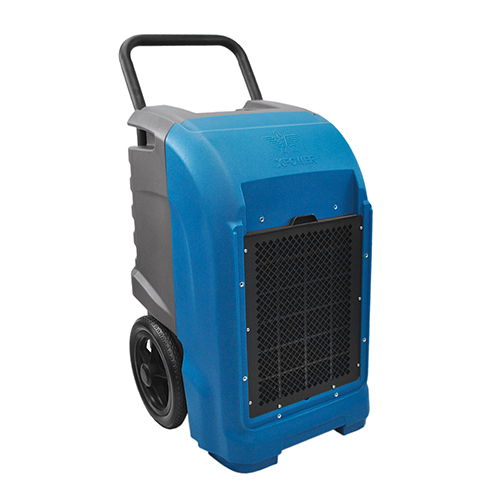 Featuring convenient handle and wheels, the XD-85LH achieve maximum humidity control and water removal efficiency. 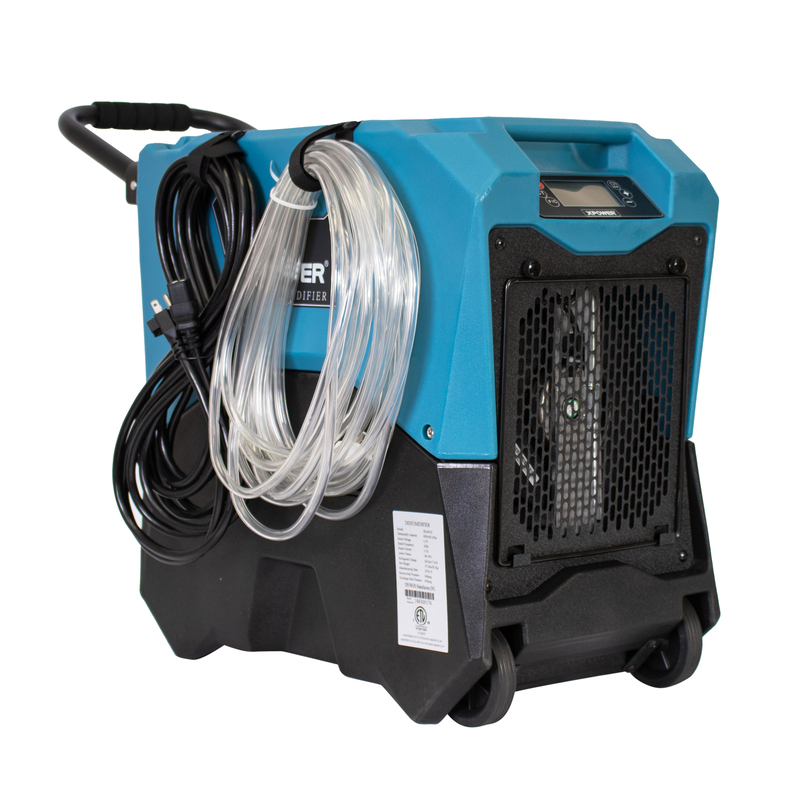 This unit's ultra- compact design is capable of removing up to 85 pints a day at AHAM. 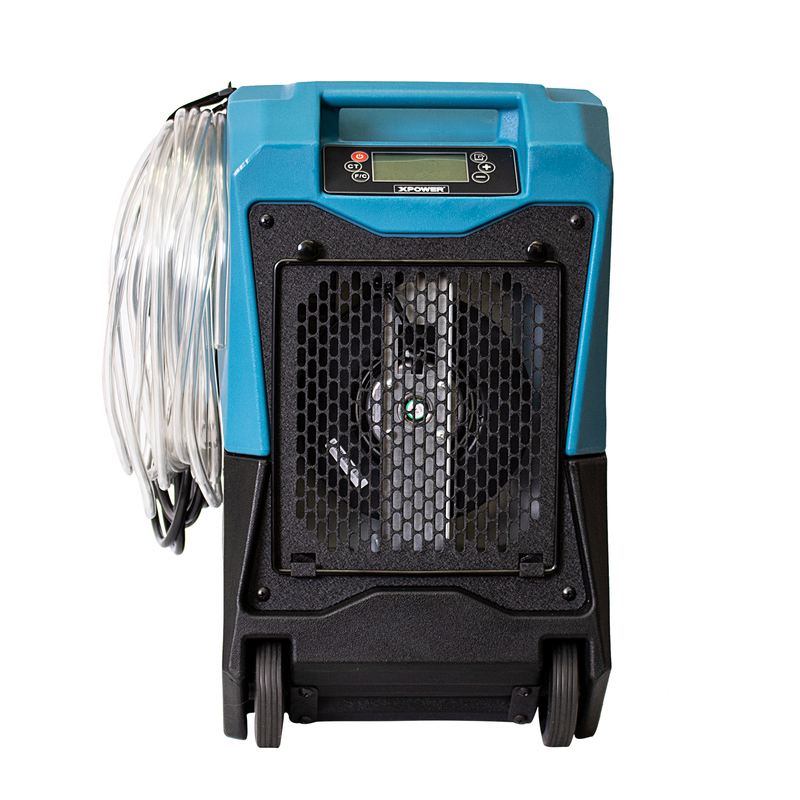 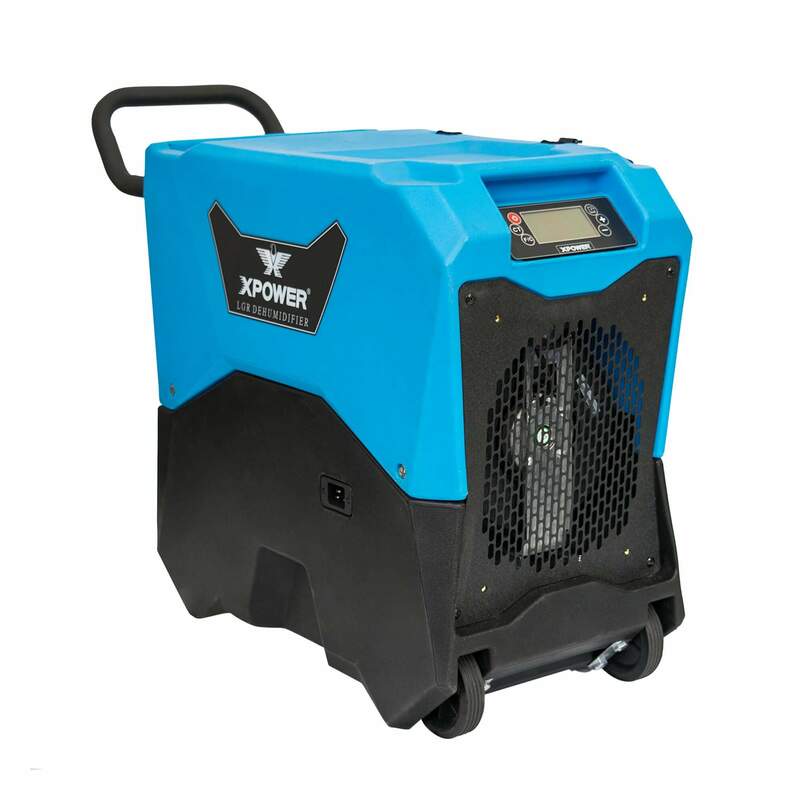 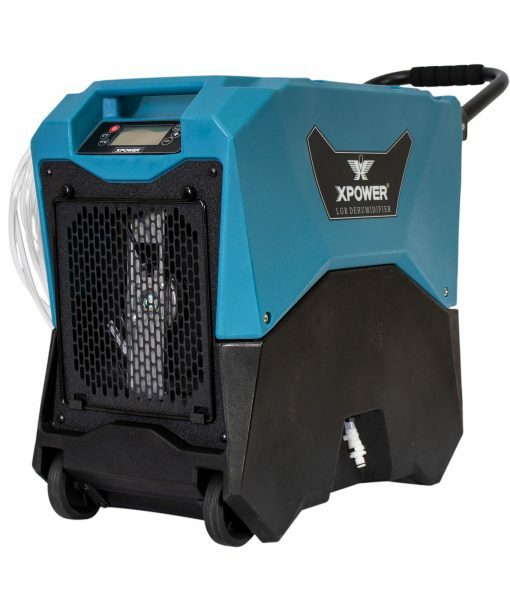 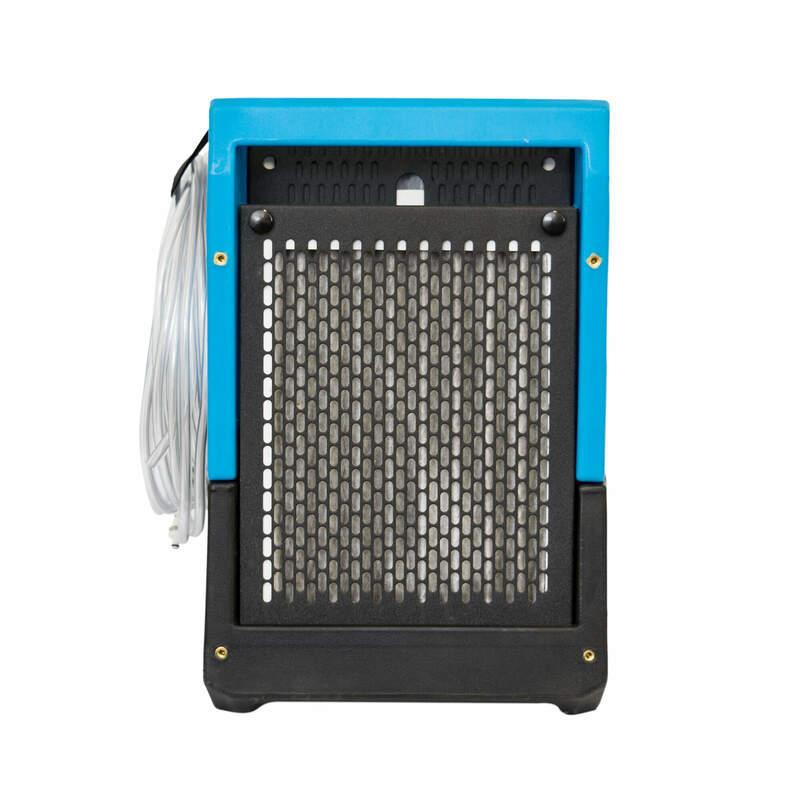 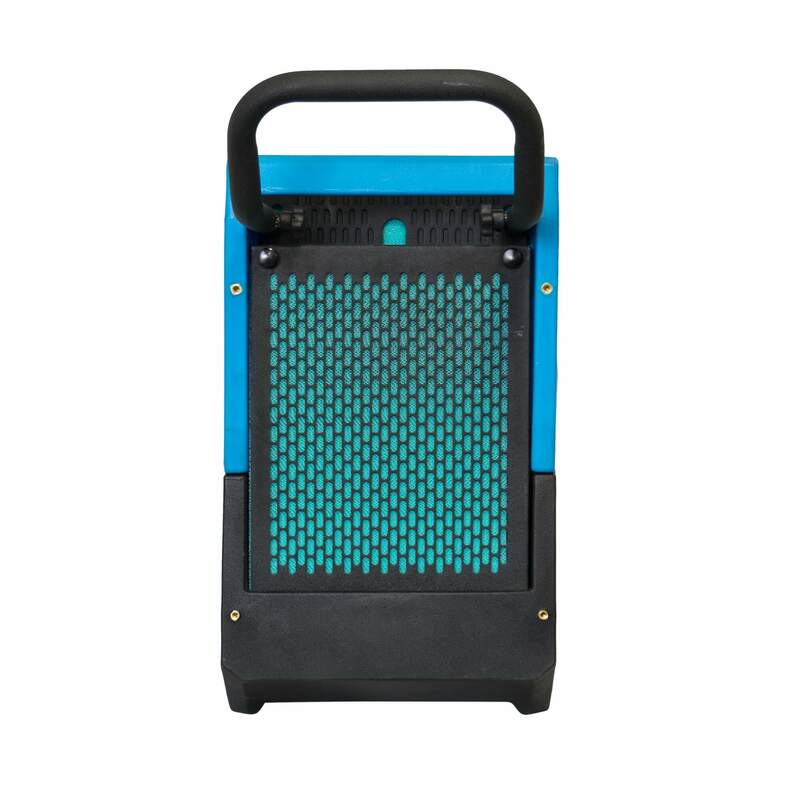 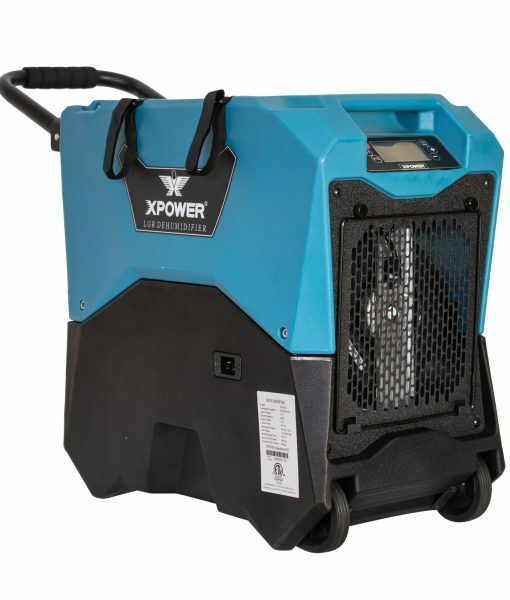 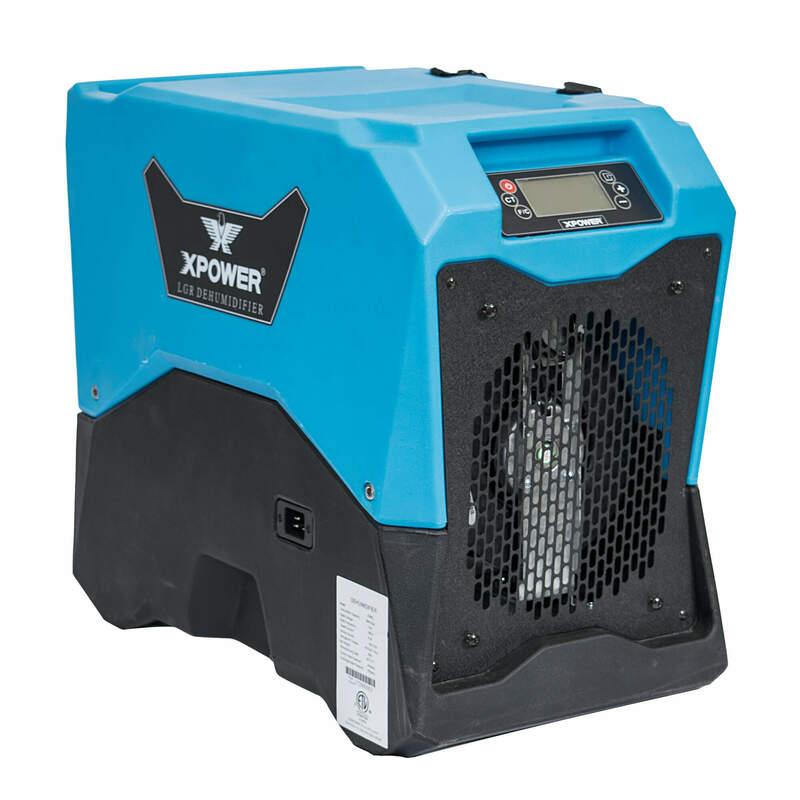 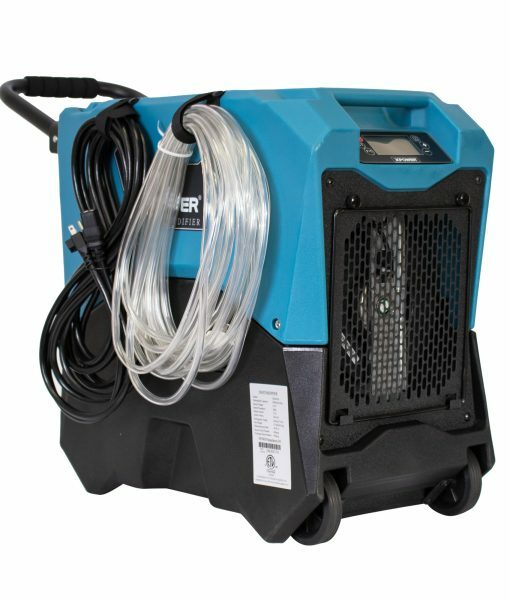 The LGR XD-85LH LGR dehumidifier features patent pending “Dual Intake Technology” which boosts efficiency and performance in a wide range of operating conditions. 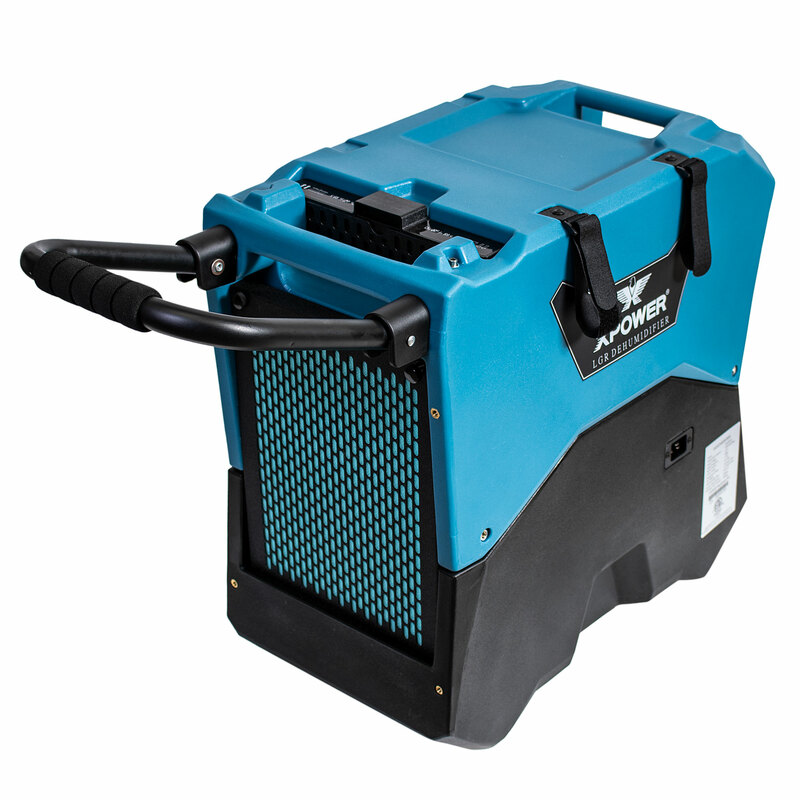 Designed to maximize storage space, this compact unit stacks up to 3 units high and features a molded handle grip points on all four sides. 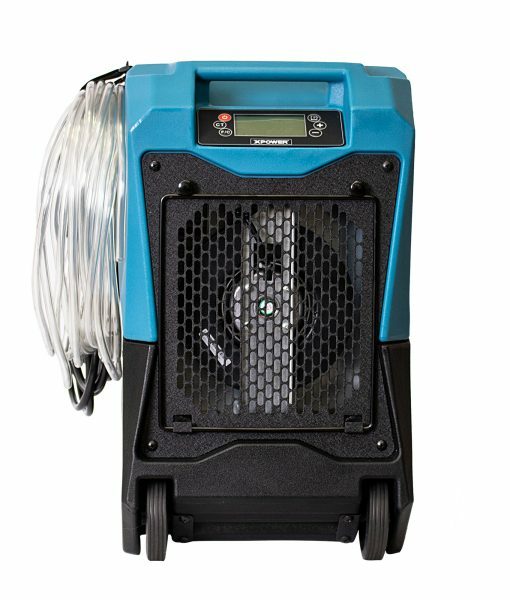 An electronic display monitors your job site's current humidity and records operating time. 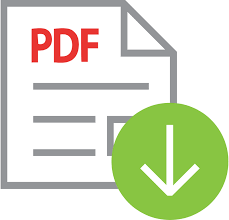 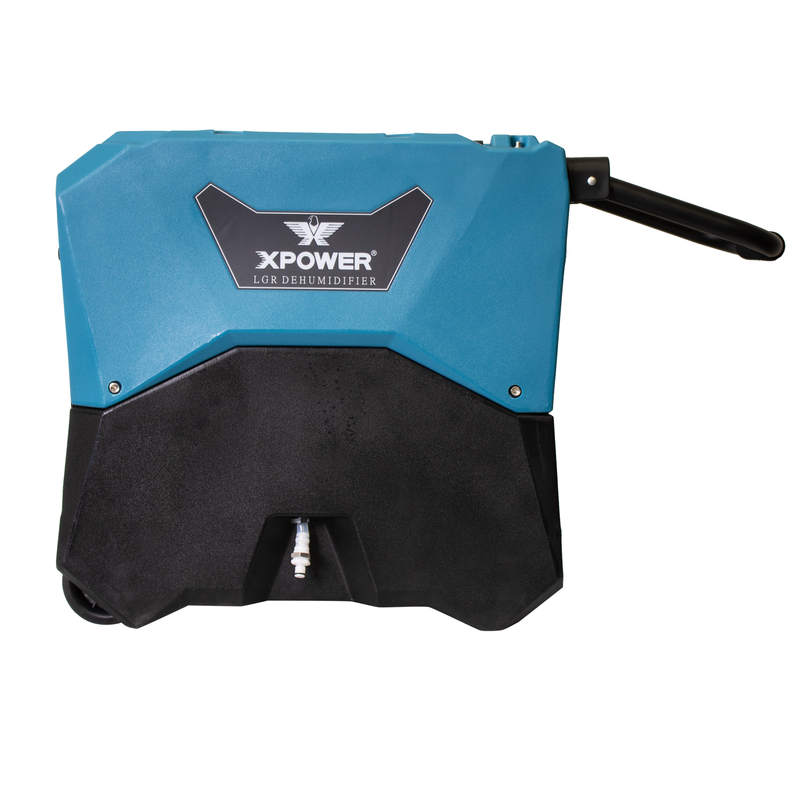 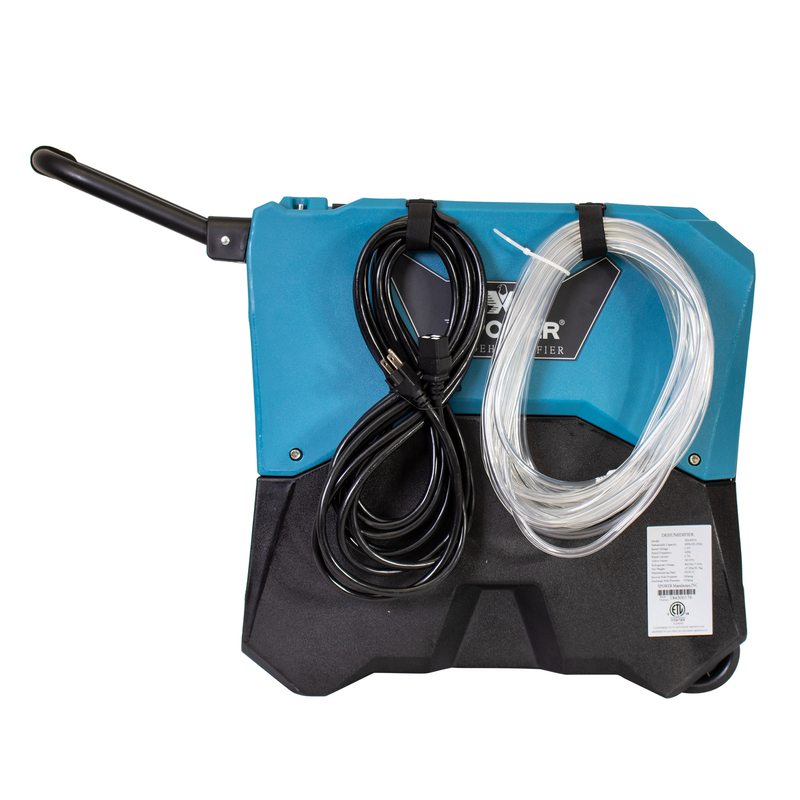 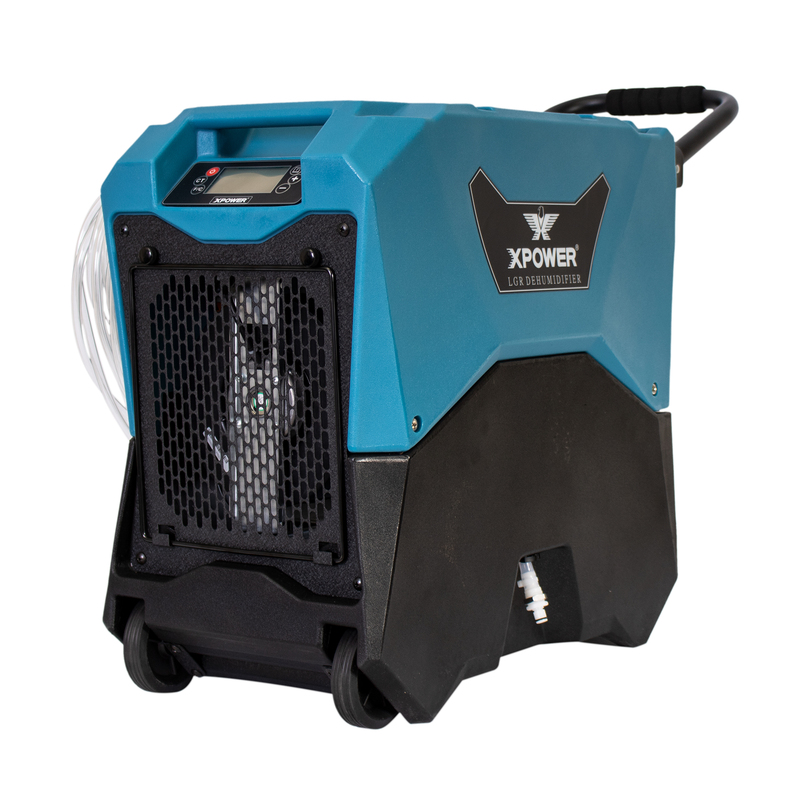 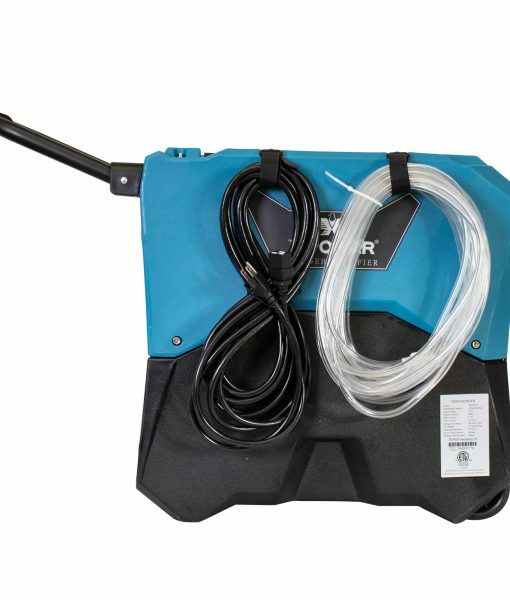 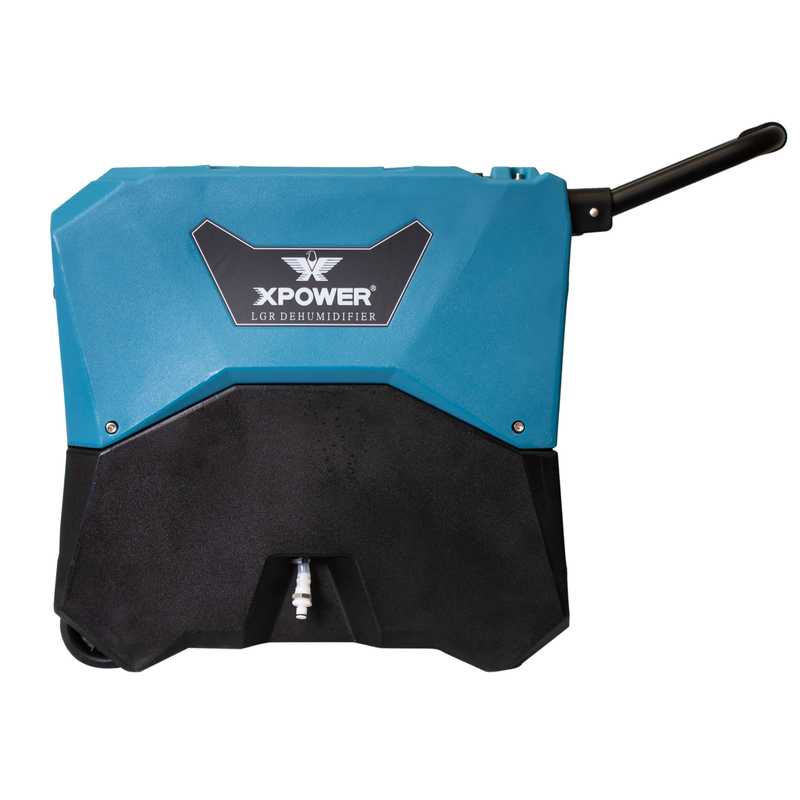 The XD-85LH features an auto purge pump with 40' drainage hose that automatically purges when full–eliminating the task of monitoring collection tank levels. 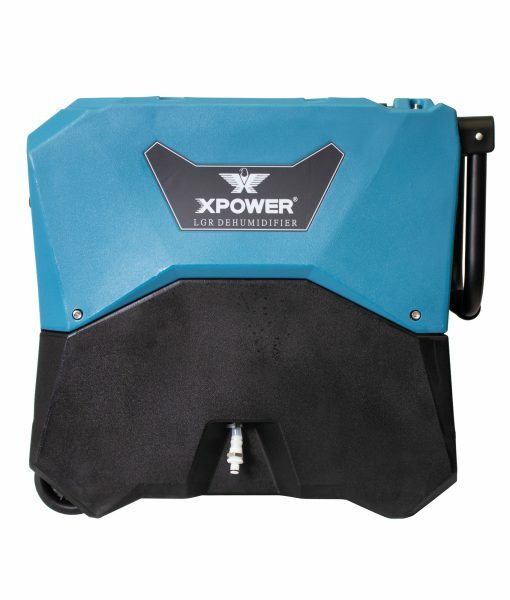 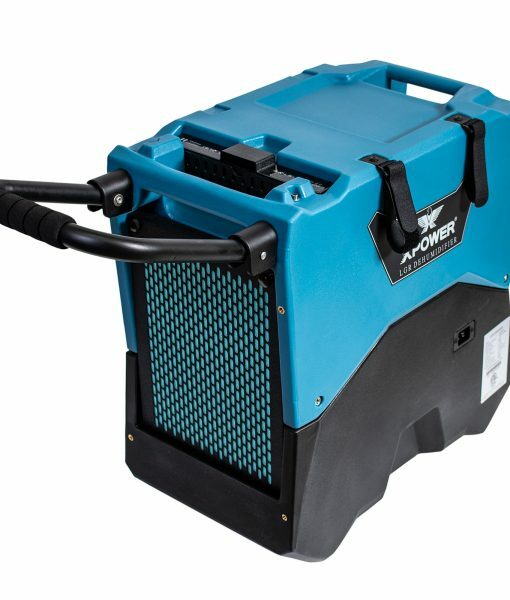 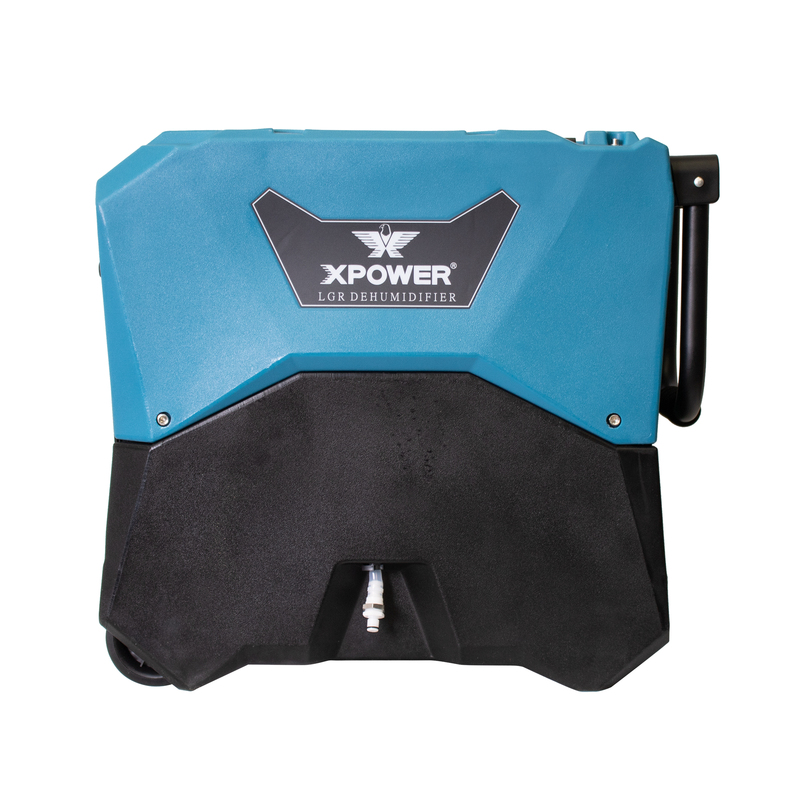 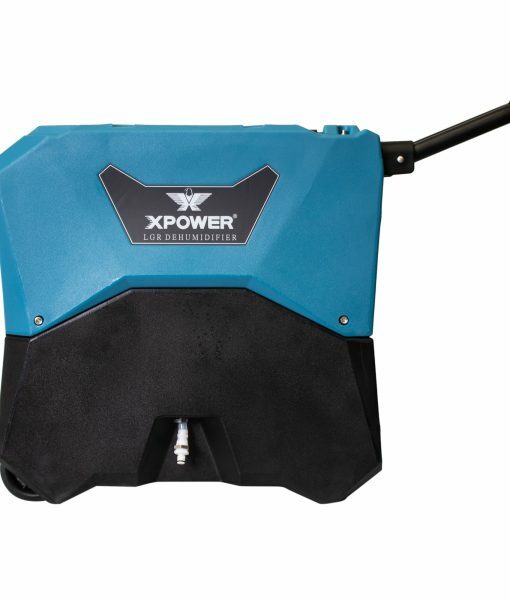 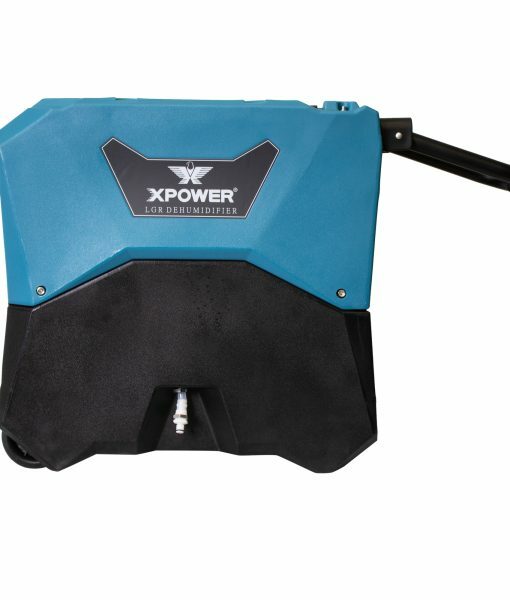 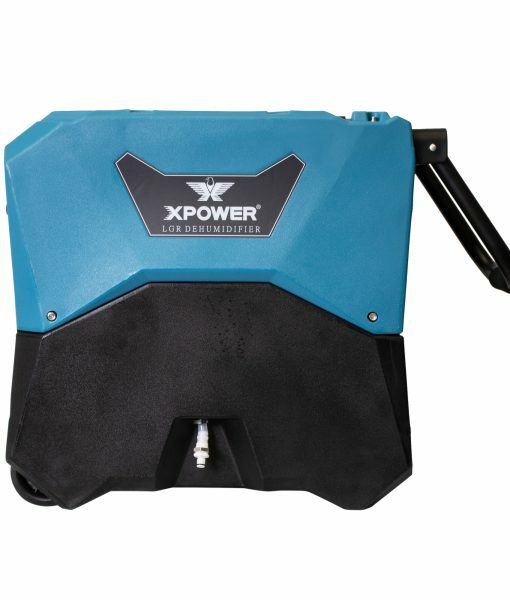 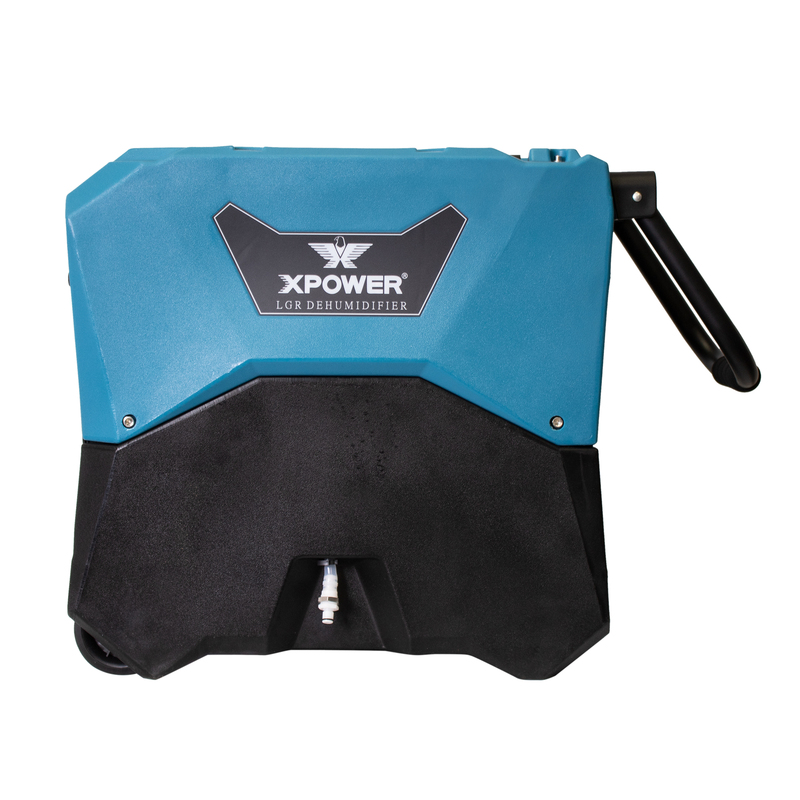 Weighing less than 70 pounds, the easily transportable XD-85LH gives you the ultimate LGR performance in a size that fits in crawl spaces and other tight areas. 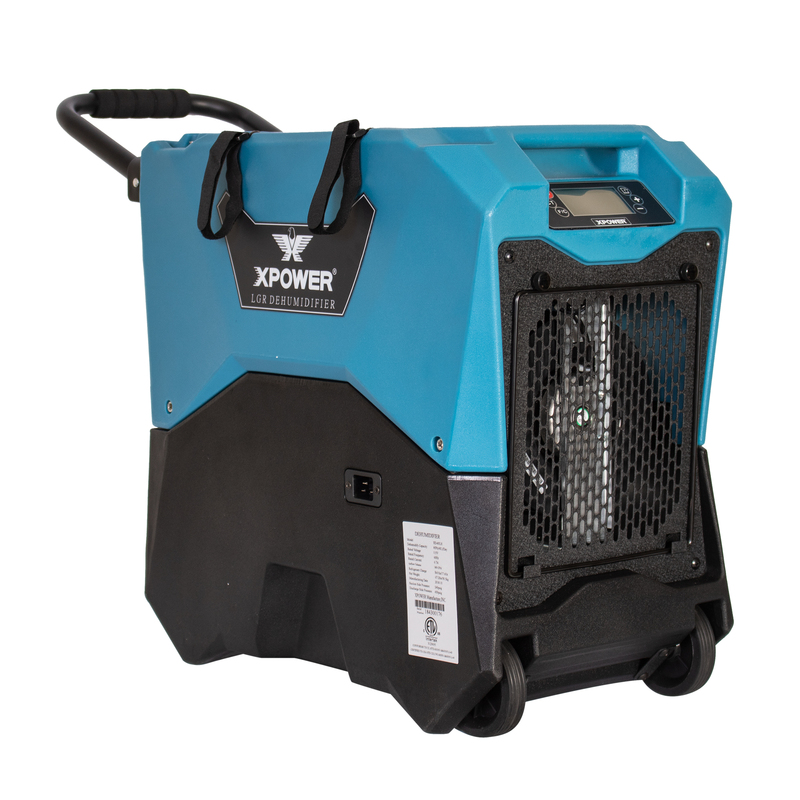 Ruggedly built for commercial use, the XD-85LH excels in even the toughest restoration and remediation job sites.